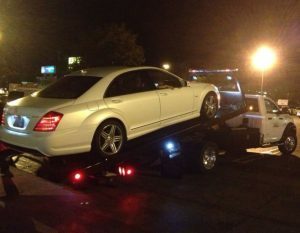 We are 24-hour towing service ready to serve the Los Angeles County. Our drivers are situated throughout Los Angeles, including Sylmar, ready to help you. Whether it is a short distance tow or a long distance tow. We have light duty tow trucks for the small basic cars, medium duty trucks for the SUVs and larger heavier vehicles, and we have the heavy duty vehicles to tow the big rigs and even shipping containers. We do it all! And for us to be able to do it all, we have to make sure that all of our technicians are trained professionals able to do anything. 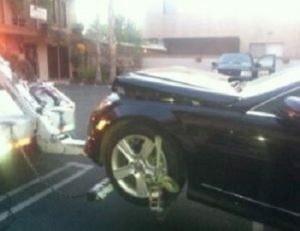 We also have different types of tow trucks. 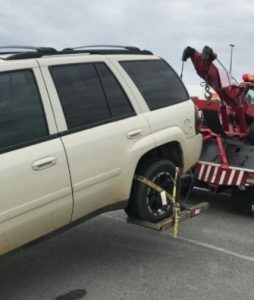 When it comes to towing, people always find themselves in a unique situation where they need a certain type of tow truck to determine this. When you call and speak to one of our dispatchers they will ask you a series of questions. We have 2 types of tow trucks the Flatbed tow truck which is the common most requested tow truck because when the technician arrives with his flatbed they hook up the vehicle with a winch from either the front or rear of the vehicle. Putting the vehicle into neutral and slowly pulling it up onto the bed of the truck keeping it from touching the ground. 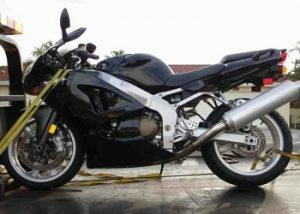 Usually, when a client calls in and asks for a flatbed it is because they have either a motorcycle, an all-wheel-drive vehicle, a vehicle that has been in an accident, or if they have a nice luxury car. Then we have a wheel lift tow truck. The wheel lift tow truck is different from the flatbed tow truck because the wheel lift will lift the vehicle from either the front of the vehicle or the rear of the vehicle. Usually, the clients will need the wheel lift if they have a vehicle in a parking structure a flatbed tow truck will not be able to fit in a parking structure so we have the wheel lift go in and help, the wheel lift is also useful for vehicles that are either front wheel drive or rear wheel drive. You may also need the wheel lift if the vehicle will not go into neutral. If you were just in an accident we recommend not to drive your vehicle because it may become hazardous to you and to others. When your vehicle will not start and even a jump start will not fix the issue it may be more severe issues and should be taken to the mechanics to get a look at it. In some incidents that have occurred have been a vehicle can get caught on fire. If your vehicle keeps overheating and you have to stop every 20 minutes, we suggest you towing it to the nearest mechanic shop. If you have a flat tire and no good spare to replace it, unfortunately, there is no towing company that will bring you a tire but we will be able to tow it for you. We suggest that if you are experiencing any mechanical issues not to keep driving it because you may be putting yourself and others in a dangerous situation. We are known in Sylmar to be fast, reliable and very experienced. 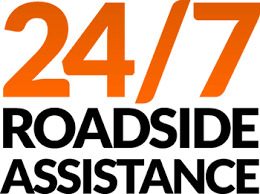 If you have any questions about our services feel free to give us a call any time. One of our friendly well-trained dispatchers will be more than glad to answer any questions day or night. Give us a call when you need us!